The Second Circuit, agreeing with Morris Transportation, reversed the WCJ. It examined the intent of Mr. Williams and Morris Transportation to determine when the employment agreement was formed. See Hughes v. T.G. Mercer Consulting Servs., 26 So.3d 954, 958 (La. Ct. App. 2009). The Second Circuit also examined the process required before an employee could begin working. The court emphasized that Mr. Williams called and sought out Morris Transportation for employment. Further, Mr. Williams had worked for Morris Transportation before and understood the hiring process it used. 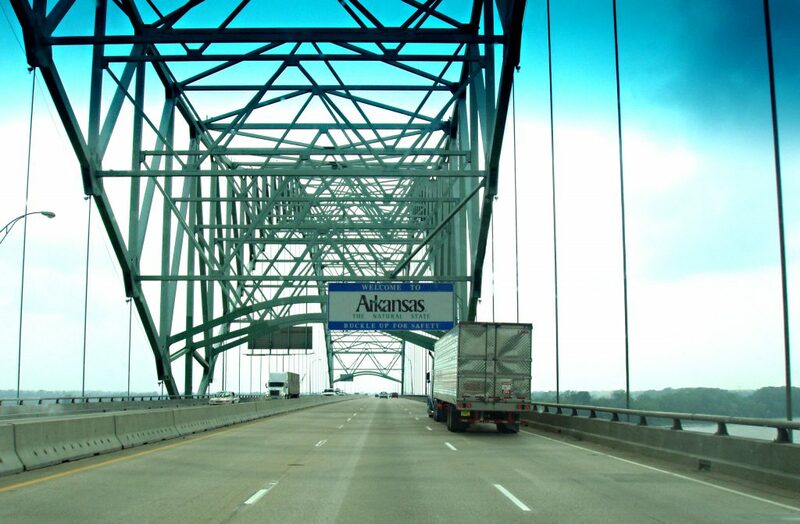 Additionally, Mr. Williams had to go to Arkansas to complete this process, pick up the truck, and begin working. The Second Circuit also emphasized that it is in both Louisiana and Arkansas interests that employers should not have to worry about being subjected to multiple states’ workers’ compensation laws when an employee is injured. Taking the facts and policy implications into account, the Second Circuit held that the contract was made under Arkansas law and thus Arkansas workers’ compensation laws applied. This case is an excellent example of the complexity of issues that arise when an employee is injured while working at a job outside of his or her home state. The counsel of a good lawyer is necessary so that the parties involved know their rights and duties. Courts will often interpret the laws and policies of the states at issue in a way that will resolve the situation so that injured employee gets the compensation he or she deserves while not subjecting the employer to multiple or unanticipated lawsuits. As Mr. Williams’s case shows, the policy is to both protect injured workers while also promoting the ability of employers to hire employees in other states.